Pets, regardless of age, may experience hip and joint issues. If your pet is prone to hereditary issues due to its breed, size or age, it’s important to minimize stress to the body every time possible. By using the PetComfort Feeding System, your pet will appreciate the elevated bowls that require minimal movement during mealtime. Even though it’s one of the most common skeletal diseases that’s typically found in large and giant breed dogs, CHD may start at any age and last a lifetime. By serving your pet’s food and water using the ergonomically designed PetComfort Feeding System, you’ll reduce your dog’s pain and discomfort. While typically prevalent in large and giant breed canines, hereditary bone and/or joint issues, such as osteochondritis dissecans (OCD), panosteitis (bone inflammation) and Moller-Barlow’s disease (hypertrophic osteodystrophy (HOD)) are painful conditions that can slow down or cause problems with your dog’s bone and/or joint movement. That’s why the PetComfort Feeding System can help; it was designed to reduce your dog’s overall body movement when eating or drinking. Most humans have experienced a muscle sprain or strain, and can attest to the pain and discomfort they can cause. When our pets are afflicted with similar acute injuries, they look to us to help them. 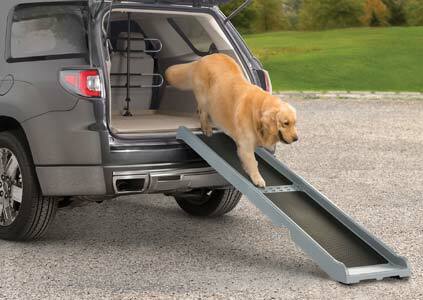 By using the PetComfort Feeding System, your pet will find mealtime convenient and pleasant. Small breed canines are most often affected by Legg-Calve-Perthes vascular disease, which can mean the femur (thigh bone) is more susceptible to luxate (pop out of the joint). 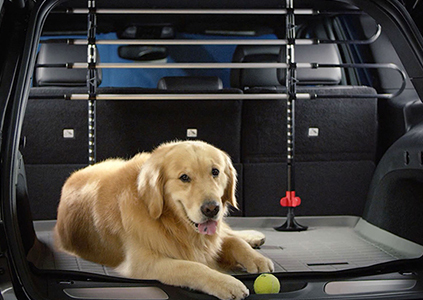 After your dog has surgery, it's important to prevent your pet from unnecessary movement. 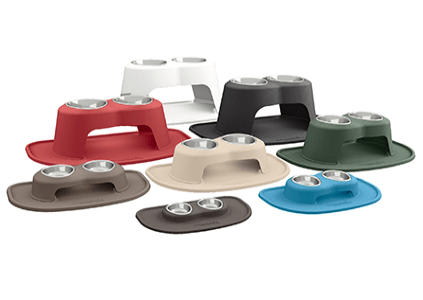 The all-in-one and dishwasher safe PetComfort Feeding System elevates your pet’s food and water at the "perfect" height to minimize your pet's movement. Prevalent in certain medium and large breeds, CED causes pain and your dog may limp or "favor" the paw. By using the PetComfort Feeding System, your dog’s mealtime movement will be minimal and make it more enjoyable. Affecting pets of all breeds and sizes, congenital malformations (a.k.a. congenital disorders) could cause your pet discomfort and other issues. With its elevated and shallow food and water bowls, the PetComfort Feeding System could make your pet’s mealtime more comfortable.